Stanozolol is one of those oral anabolic steroids that are used even by women at low dosages before contests or in cutting stages. It is also known as Winstrol. 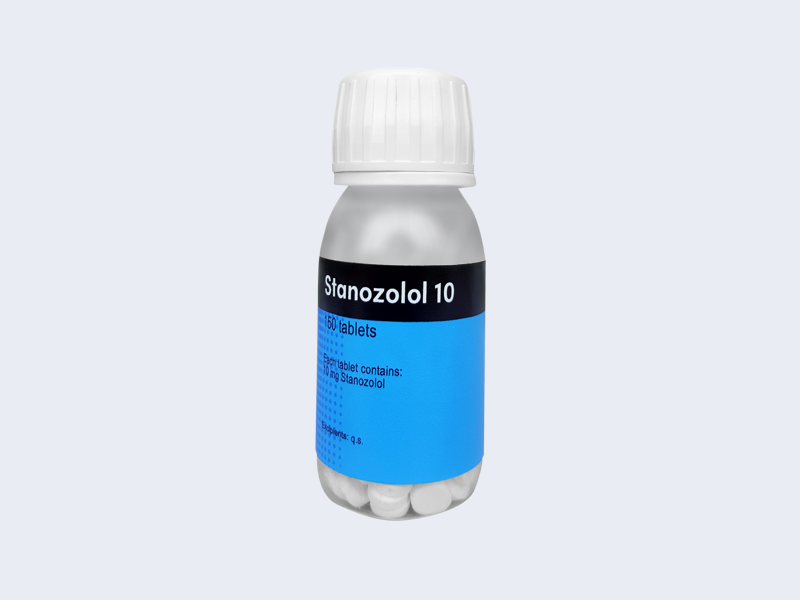 Stanozolol is widely used because of it promotes quality muscle gains, vascularity and it does not convert to estrogen. Usually Stanozolol mostly used in cutting cycles and summer cycles when it is necessary to get that hard look.